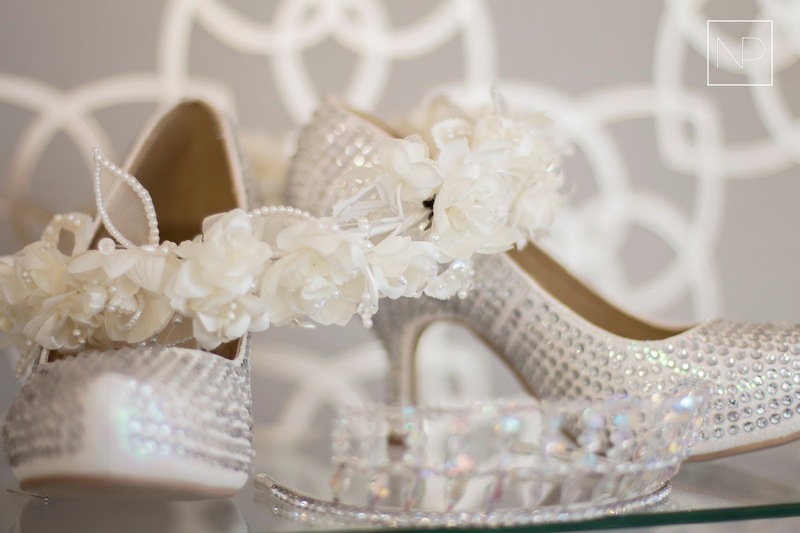 Pritchard & Moore bridal boutique is a luxury wedding shop with a difference... Nestled at the heart of Whitchurch, Cardiff, their attention to detail, customer service and vast range of dresses will ensure your visit will be one to remember... Just like your big day! 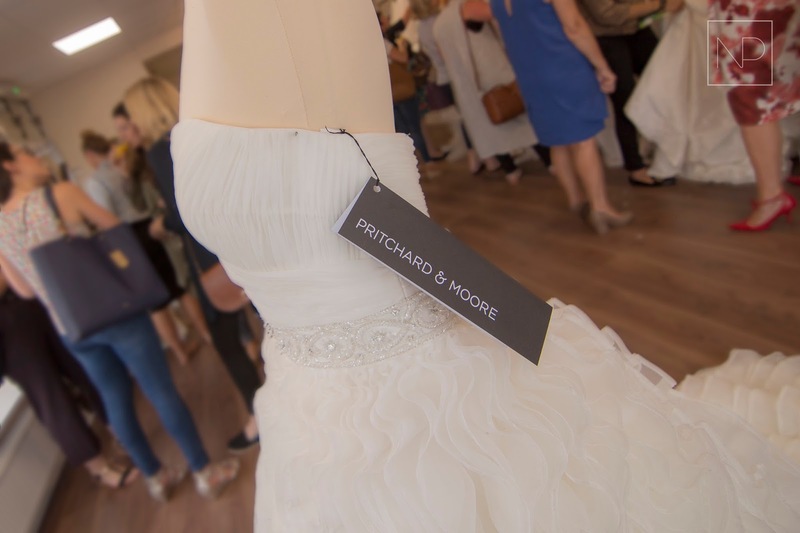 Everything is simply perfect in the store; from the crystal lights to the gold patterned wallpaper, Prichard & Moore is a stunning wedding dress shop that not only feels exclusive, but is also for a great cause and will make a difference. 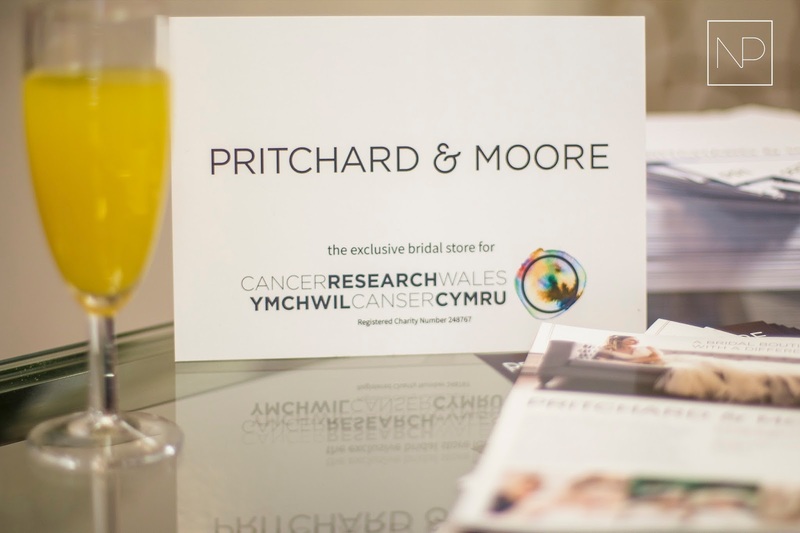 Named after two of Cancer Research Wales’ long-standing Trustees and acclaimed scientists, shopping at Pritchard and Moore supports the charity’s work as all profits go straight to funding world-class research right here in Wales. With lots of stunning dresses catching my eye (I hope my boyfriend doesn't read this..) the price tags made them even more irresistible - My dream Wedding dress for £200?! Surely not.... But it was true! So if you've got your big day on the horizon, pop by this brand new shop and I'm sure you'll be pleasantly surprised - and no need to feel guilty as you'll be supporting Cancer Research Wales at the same time! FiftyOne3 Celebrate 5 Years of Networking!